Webcam Marbella lists below some webcams where you can see if the day is perfect for a round Golf or a funny day with the family on the beach. With more than 320 sunny days here at the Costa del Sol, this should be no problem, we wish you much fun and we hope that you like this service. 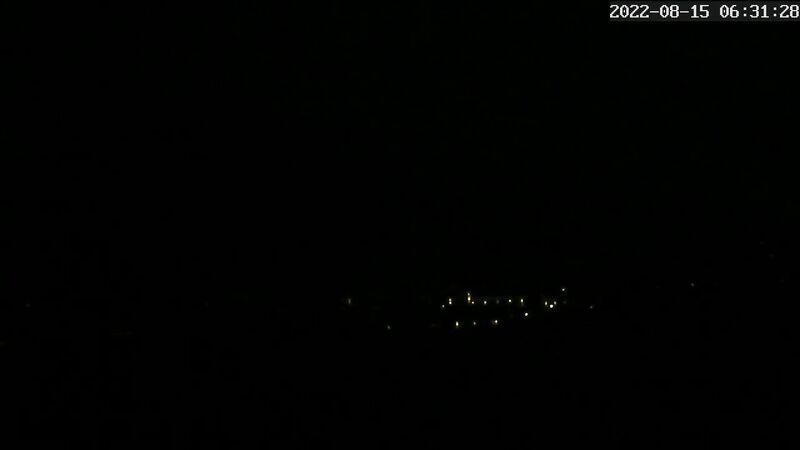 The webcams load all few minutes a new actual webcam picture, sometimes the technical way is curious, so pls. load the page new from time to time, than its secure, analog to this you see the time and date when the pics where made in the cam screen. This entry was posted in Info on 26. March 2015 by Vivaman.